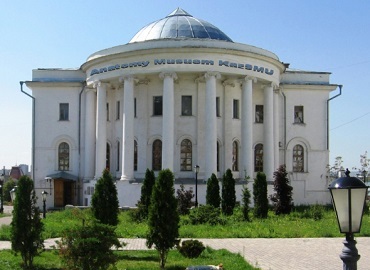 Bashkir State Medical University (BSMU) is one of the leading and oldest medical universities in Russia. 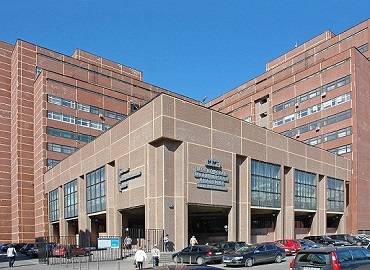 The university is ranked among the top 10 best medical universities in Russia. 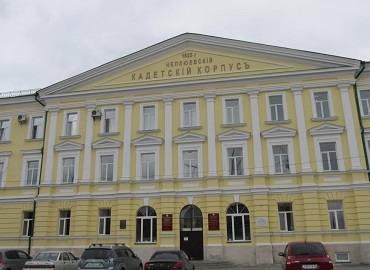 Due to its easy admission process and affordable fee structure, Bashkir State Medical University is becoming popular among international students who are looking forward to studying MBBS in Russia. 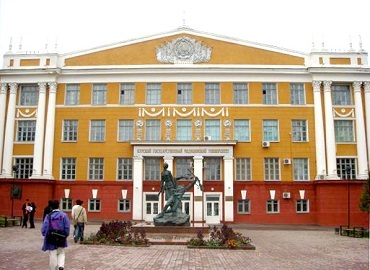 BSMU was established in the year 1932 and is situated in one of the largest and most beautiful cities of Russia - Ufa. 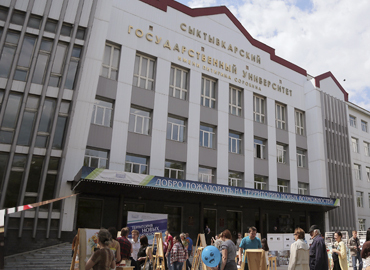 The Russian Ministry of Education has approved the university to train international students. 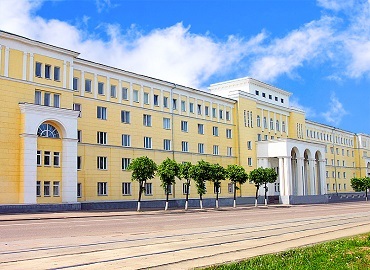 Bashkir State Medical University is recognized by various medical council bodies including (MCI) India, (MMC) Malaysia, (GMC) the UK and many more, and is enlisted with WDOMS. 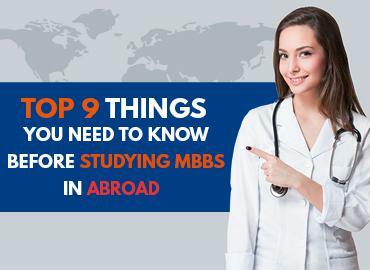 Till date, the university has graduated more than 2500 general practitioners, dentists, and paediatricians, who are working in different countries of the world. 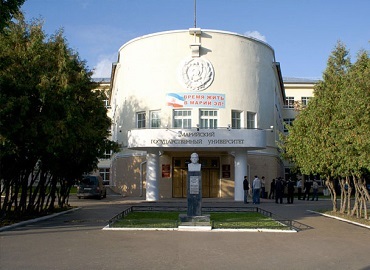 As a result, many students from Europe, Asia, Latin America, and other countries are now studying at Bashkir State Medical University. In the year 2014 in Sochi, the university trained more than 700 volunteers for Winter Olympic and Paralympic Games. 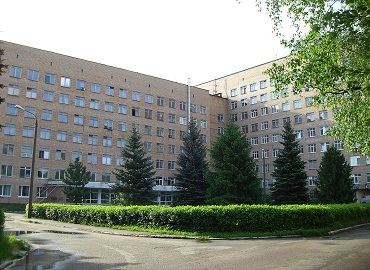 Bashkir State Medical University (BSMU) has 4 hostels that provide comfortable accommodation to all International students. All the rooms are well furnished with basic amenities such as beds, cupboards and many more. The kitchen is available on every floor of the hostel where students can cook food for themselves. For security purposes, all the 4 hostels are under the control of a warden. 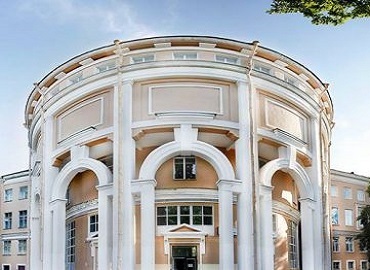 There is a reading hall for students to study in every hostel. 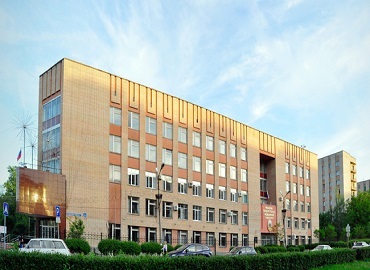 For physical training of students, the university has a gymnasium and fitness hall. 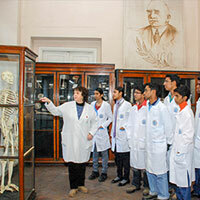 Every year the university organizes various cultural programs where students are encouraged to take part in it. 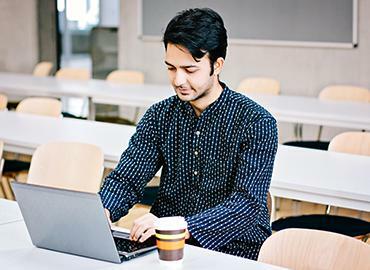 The university has an association for all the Indian students studying at Bashkir State Medical University, where they celebrate various Indian festivals such as Diwali, Holi, Baisakhi, etc along with other students. BSMU conducts various sports tournaments such as football, basketball, an international tournament of Cricket, badminton, etc. 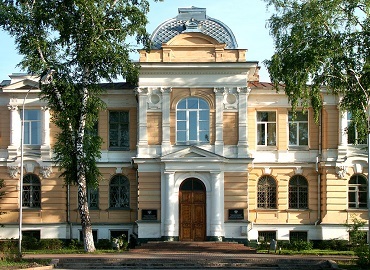 The university has a library which has more than 500000 books, among which 85% of them are of special medical literature. 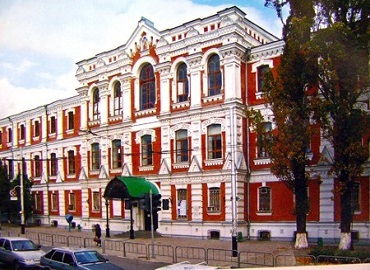 The library offers 4 specialized reading halls with 252 seats and a local net. During summers, the university conducts a summer sports camp for all the students at the picturesque bank of the Belaya River. 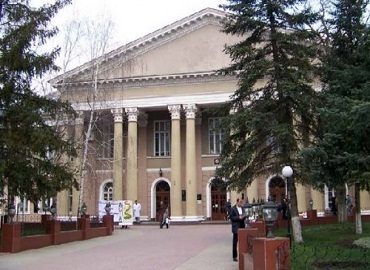 Ufa is the capital city of Bashkortostan Republic, western Russia. The city is situated near the Belaya (White) river just beneath its confluence with the Ufa River. The initial name of the city was Tura-Tau, which was the name of the hill it was standing on. In the Turkish language, the present name “Ufa” means “small”. This name was used by the majority of local people. 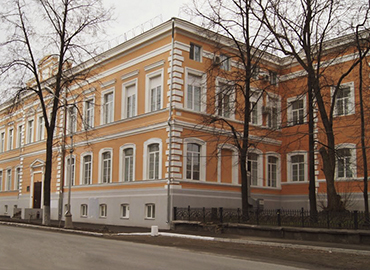 The city is considered as one of the largest industrial centres present in Russia. The local economy is highly dependable on machine building enterprises along with the fuel and energy industry. The city usually experiences warm summers and moderately long and cold winters. 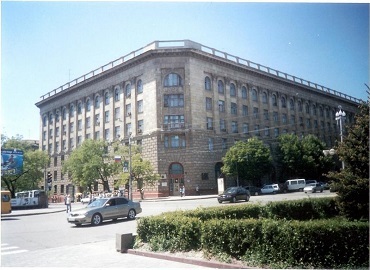 The city is considered as the largest transport hub of Russia. 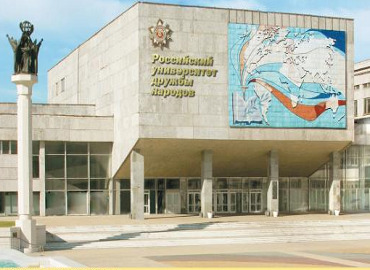 The international airport of Ufa provides regular flights to Perm, St. Petersburg, Barcelona, Istanbul, Yekaterinburg, Kazan, Izhevsk, Omsk, Beijing, Novosibirsk, Irkutsk, Moscow, etc. For local transportation marshrutkas(local minivans), buses, cabs etc. are readily available. 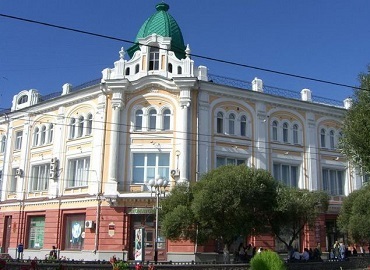 There are several multi-cuisine restaurants in the city located in different parts making it a preferred choice for International students to study medicine in Ufa. 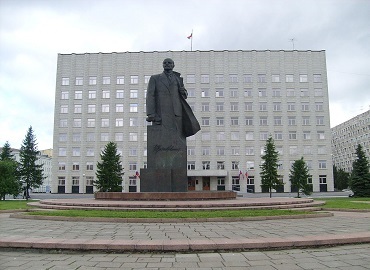 Some of the major tourist attractions of the city are a monument of Salavat Yulaev, Park Pobedy, Park Imeni Ivana Yakutova, etc.